Borne out of our many relationships in the steel manufacturing sector we have an expertise in trading finished steel products. 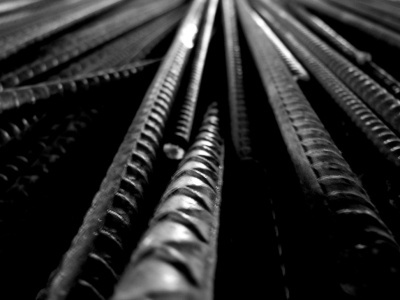 We currently focus on Rebar and Rebar in Coil imports to the UK and Irish markets. All imports are CARES approved and we carry a current UK CARES certification for the purchase and supply of steel products for the reinforcement of concrete. We are also a prominent member of ISTA (International Steel Traders Association).